Lately, one of the most common questions we are asked is “I need to hire employees – how can I use digital marketing for recruitment?” There are a lot of marketing strategies available to businesses, but recruitment marketing looks different based on the type of job you are trying to fill. This is not an exhaustive list by any means, and doesn’t include one of the most notable locations to promote open positions in South Dakota – KELOlandemployment.com. This is a good option. We occasionally place open positions on KELO for ourselves and our clients. However, our goal with this blog is to inform business owners of other potential locations to promote your open positions outside of the kelo sphere. We will begin with Google. Google has released a new option for promoting open positions with two tiers: Google Jobs and Google Hire. Google Hire is more than just a message board for hiring. It is an entire recruitment tool that not only posts your open job in the zero position (above organic search results – see image below for an example) on Google Search results, but also allows you to connect with applicants, schedule an interview, take notes about the interview to share with hiring managers, and transition that applicant to an employee. It is more of an end-to-end HR recruitment tool than anything else. It is moderately expensive. You have to commit to an entire year to utilize it, and if your business already uses a system for HR recruitment (ADP or Kronos, etc) then Google Hire may not be the right tool for you. Usually Google does a good job – but memories of Google+ always give me a little pause to make an annual commitment with a new tool (there are always some kinks that need to be worked out). Pricing is based on how many employees you currently have. For a quote, you need to contact Google Hire directly. 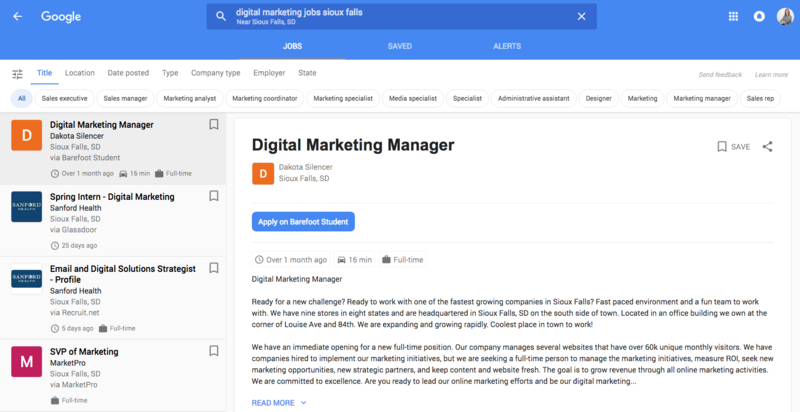 Now – Google Jobs is different. 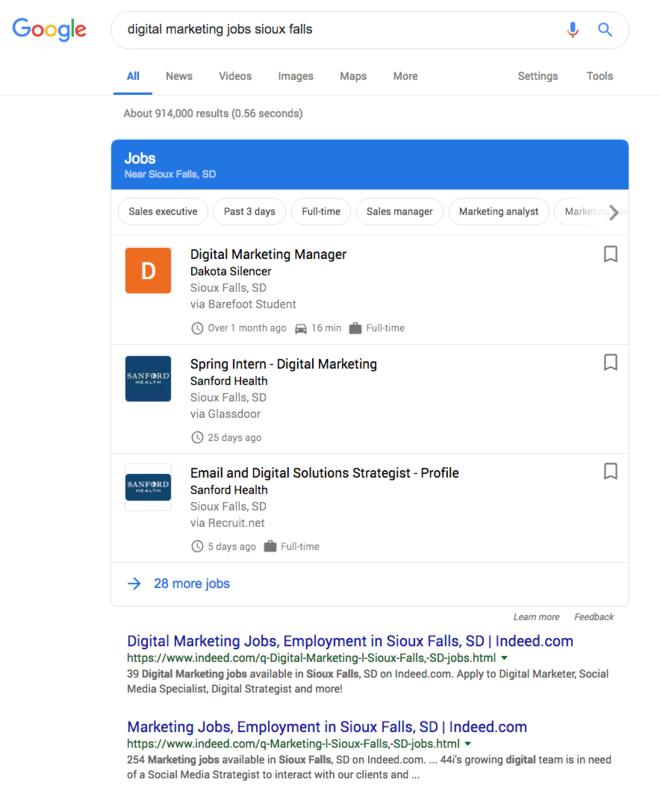 Google Jobs simply places your open position into Google search results in the zero position. This is a free placement for businesses to promote their open positions. The downside of the free placement is that you can’t promote your position any higher without using Google Hire. The other caveat is the open positions on your website need to be coded with the markup Google needs to interpret the data correctly. This is a simple enough change however that can have a big change for your recruitment efforts! Social Media can also help talent acquisition. Facebook has recently thrown their hat into the recruitment ring. 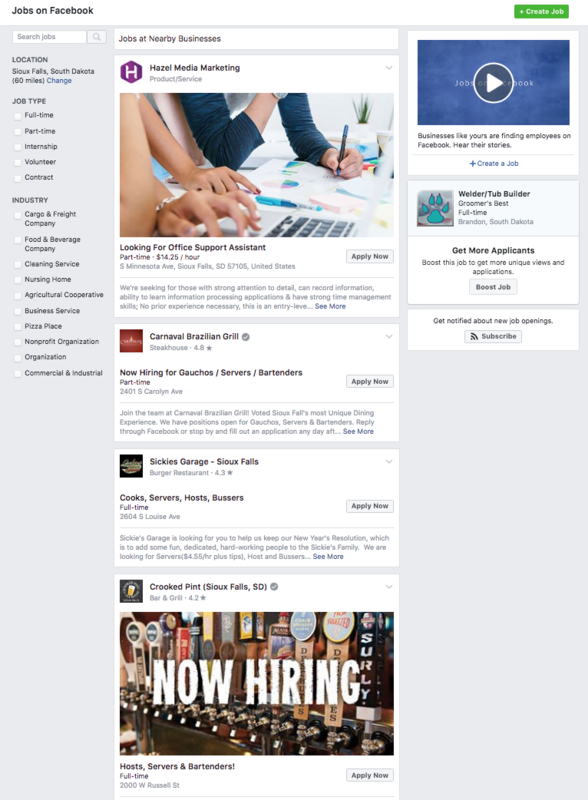 Facebook Jobs has been an option for business pages for over a year and allows for businesses to promote open position through a job board, accept resumes through both messenger and an email address, and promote your position to place in more newsfeeds than it would fall into organically. We tend to see this as a successful option for labor and service positions. Often through Facebook, we see people tag their family and friends to inform them about the open positions, which helps further the reach. However, we still more often than not, promote open positions for our clients using the regular “promoted post” option through the Business Manager. We see higher impressions and clicks as compared to promoting a Facebook Jobs post. Depending on how long and the geographical area you want to reach, your marketing budget will vary. We recommend starting with a budget of $500 for 30 days. Indeed is a great location for job seekers because it allows for candidates to upload their resume, receive alerts about open positions in their field and seek opportunities from a variety of job boards. As an employer seeking an employee, Indeed is a primary job board for a potential employees. Employers can post their position organically or promote their job to receive more applications. As with many digital ad placement tools, there is an algorithm that sets the price you pay for more eyeballs. On Indeed, the recommended price is based on the competition for that job title in your area. Through the employer dashboard, you can review and communicate directly with applicants. 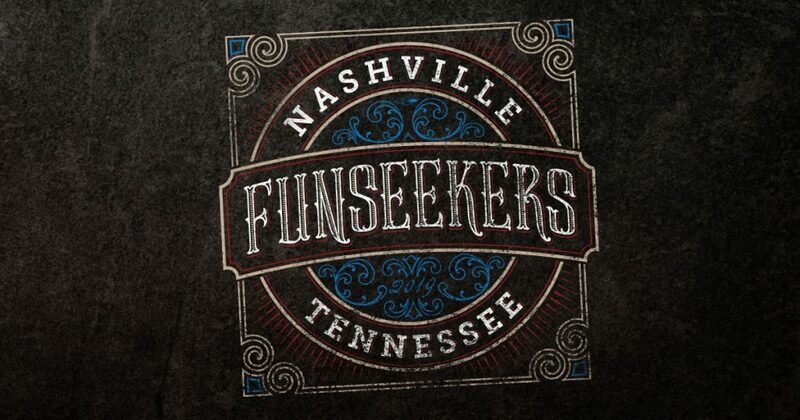 However, if your business would prefer applicants to apply through your website, it is a little cumbersome. The average we recommend spending for positions on Indeed is about $25 a day which typically triples the number of applicants Indeed forecasts. LinkedIn.com also is a great location for recruitment, although the best tactic is more along the lines of headhunting than it is advertising. Through the LinkedIn Talent Solutions & Recruitment tools, employers can search for candidates based on their current job title, send In-mail messages to people who they are not currently connected to and send them information about your open positions. You can track these communications to see how you are effectively moving candidates through the recruitment journey. This is a annual commitment tool and is really only beneficial if you are planning to hire many employees over that year. If you are looking to hire just one or two, or sporadically, posting a job through LinkedIn may be more effective. 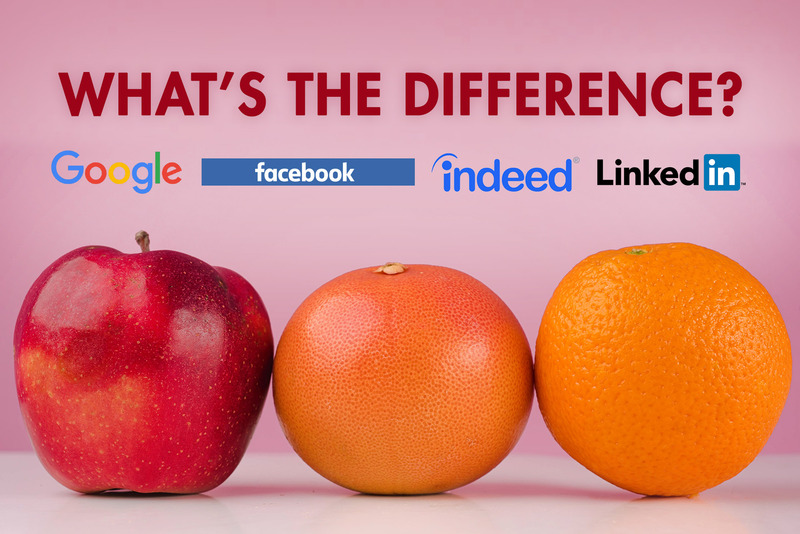 Similar to Indeed, the cost for posting your position is based on the competition in you area for that job title and the platform prefers your communication to occur through LinkedIn, so if you need applicants to apply on your website, there are additional clicks to get there. Although you can set your budget, your reach will be directly impacted by your investment: the more you spend, the further your job post will be delivered. 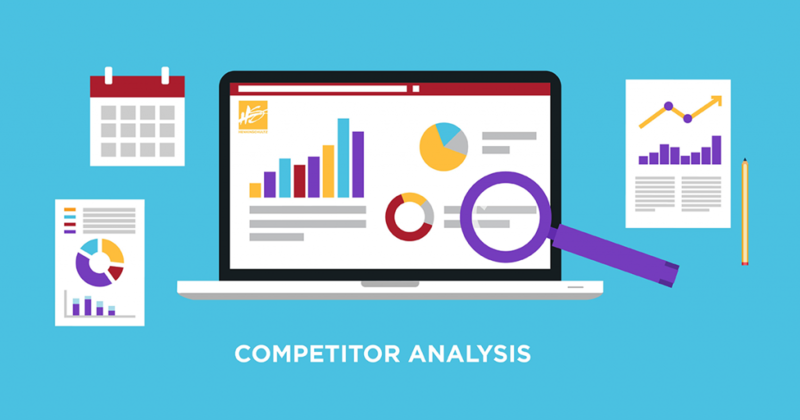 Set a budget range to begin with of $500 – $750 for 30 days, however based on the region and competition for that job title, your budget may have to be larger to get the impression necessary to fill the position. Every platform is different and every job title is different. Some tools and placements work better than others for recruiting top talent to your business. If you have the opportunity, speak to employees with the current or similar position to get their feedback on the best way to recruit. According to LinkedIn, millennials are more inclined to work for companies they want to associate themselves with. Developing a company brand or culture document is a great place to begin. If you have any questions on what you should do to recruit your next employee or how to use digital marketing to further your business, we would be more than happy to help!